KOEI TECMO America has announced two more fighters that will appear on the Dead or Alive 6 roster. 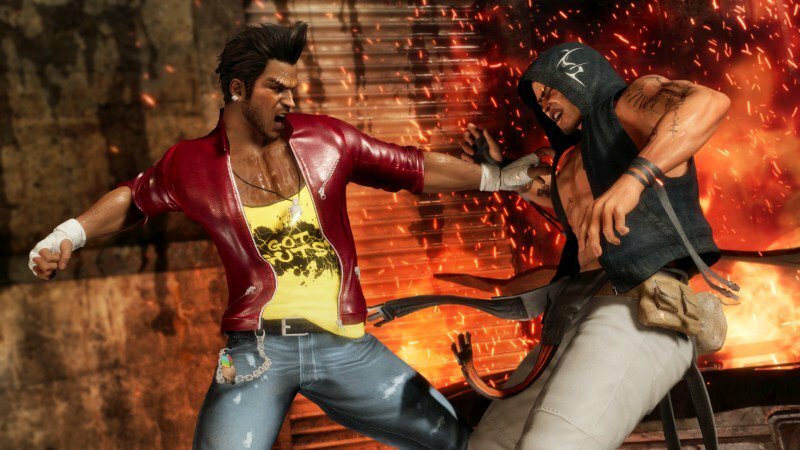 Both combatants will be showcased in the first consumer playable build of DOA 6 at the Evolution Championship Series (Evo) 2018 inside the Mandalay Bay Resort & Casino in Las Vegas, August 3-4. 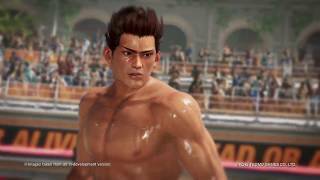 Known as “The Uncrowned Street Hero,” Diego makes his DOA debut boasting the raw and brutal skills of a street fighter, utilizing everything from headbutts to tackles in taking down opponents. This gritty fighter grew up in the back alleys of New York, earning money to support his ailing mother by competing in many street matches. 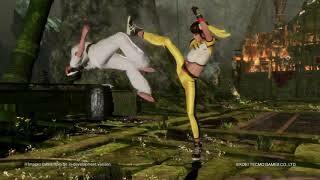 Joining Diego is returning taekwondo master Rig, who boasts the “Kicks of Truth and Deceit.” Rig, who originally debuted in Dead or Alive 5, is a former oil platform worker whose kick-heavy style has evolved to incorporate more acrobatic maneuvers. 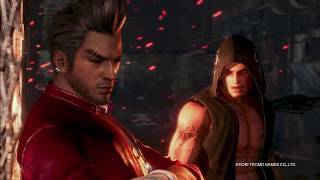 Diego and Rig join the six playable characters previously announced - Helena Douglas, Hayate, Ryu Hayabusa, Zack, Kasumi, and Jann Lee. Dead or Alive 6 is currently in development for the PlayStation 4, Xbox One, and Windows PC via Steam, and is slated for release in Early 2019. Dead or Alive 6 (PlayStation 4) is ranked #797 out of 1436 total reviewed games. It is ranked #17 out of 40 games reviewed in 2019.